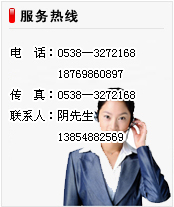 Established in October 2004 ,Feicheng BoYuan fine chemicals co.,ltd is located to the west of Mount-Tai in Feicheng city,Shandong province . 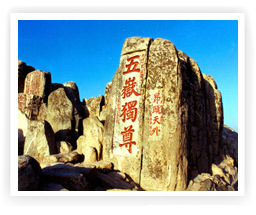 It mainly engages in the research, production, marketing of pharmaceutical intermediates,pharmaceutical intermediates and LCD intermediate raw materials.In 2005,the enterprise was recognized as STA " hightech enterprises in Shandong Province",and have foreign trade import and export rights.Most products are exported to Europe,USA ,middle east,Japan,Korea,and welcome the customers from civil and abroad. Copyright © 2007 博远精细化工有限公司版权所有 All Rights Reserved.